Spaceport Cornwall offers the world’s first horizontal launch capability will allow Cornwall, and the UK, to become a global leader for the development of launch and rapid human transport technologies, supporting the commercialization of space. Goonhilly Earth Station can provide in partnership the mission support and deep space communications that could allow Cornwall to become a beacon for Launch and satellite tracking and communications. Cornwall and the UK are good places for future launch capability for Launch systems that are seeking a competitive location for polar Low Earth Orbit small satellites, close to European suppliers and launch customers who are demanding dedicated launches and rapid Launch. 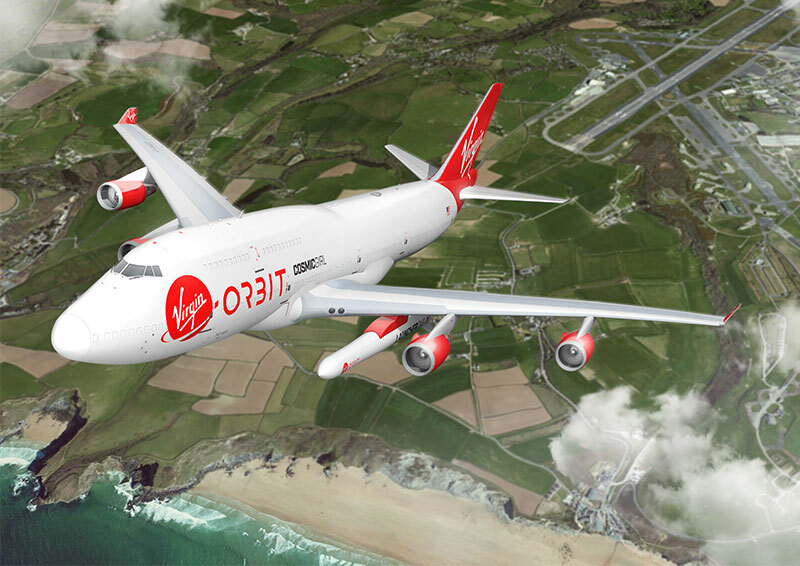 Cornwall has now partnered with Virgin Orbit a small satellite launcher, the collaboration with a major commercial space industry player, allows Cornwall to grab first market mover advantage whilst driving a demand lead solution. 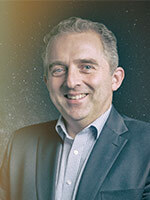 Miles is the lead for the development of Spaceport Cornwall at Cornwall Airport Newquay. An ambitious and bold project to deliver safe low cost access to space and a unique place, where Human Spaceflight, Satellite Launch and scheduled Airport passenger services are safely integrated.